The cars are gone! One of the porjects Jan Bruijn has been working on for the last years stays with us. The regal. 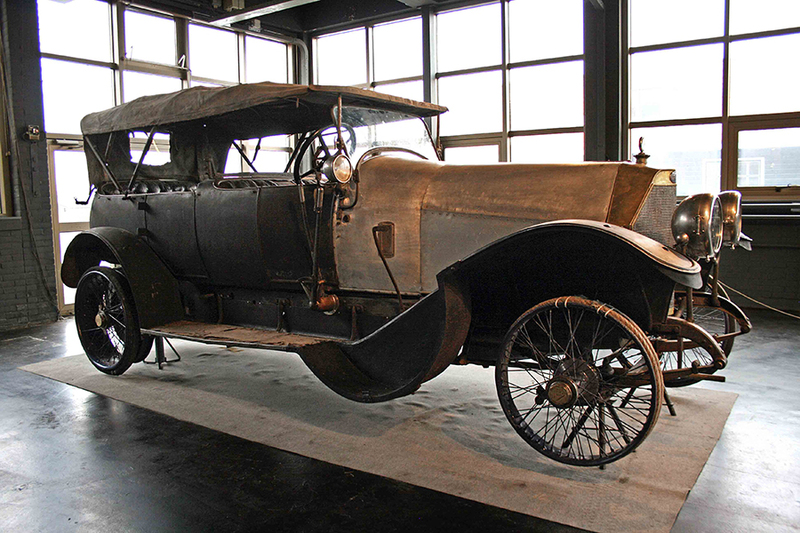 A precious FIAT from 1913, once belonging to general Baron Wrangel, an officer in the Imperial Russian army and later commanding general of the anti-Bolshevik White Army, is discovered in Russia. Joure, the Netherlands. 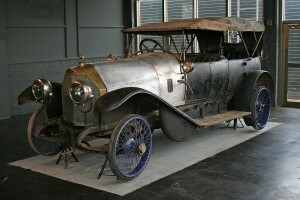 A precious FIAT from 1913, once belonging to general Baron Wrangel, an officer in the Imperial Russian army and later commanding general of the anti-Bolshevik White Army, is discovered in Russia. 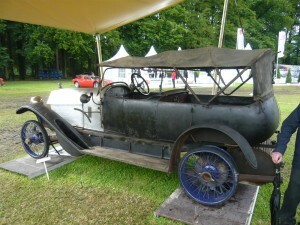 The 99‑year‑old spectacular barnfind was made by Jan Bruijn of Galleria Style & Auto in Joure (the Netherlands). The FIAT will be shown for the first time on June 23 and 24 at the Concours d’élégance Paleis Het Loo in Apeldoorn (the Netherlands). 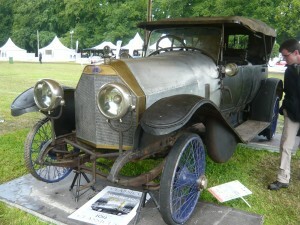 Jan Bruijn of Galleria Style & Auto in Joure (theNetherlands) discovered the 1913 FIAT Tipo 5, first used inSt.PetersburginRussia. The Torpedo body with the dual windshield and the leather roof is completely original. 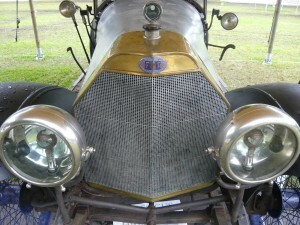 Research needs to establish the coachbuilder: given the original French lamps (Blériot) and the French dashboard gauges ‑ including a unique inclinometer ‑ Rothschild inParisseems a good candidate. Research in the archives inTurinis still in full swing, but it is already confirmed that the FIAT with chassisnumber 16213 and enginenumber 163 was first delivered to Fiat-agent Loste inTrieste. It must have been an impressive sight to hear and see this FIAT 50/60 HP – one of the fastest cars of its time – pass by with it’s powerful nine liter engine and large exhaust. 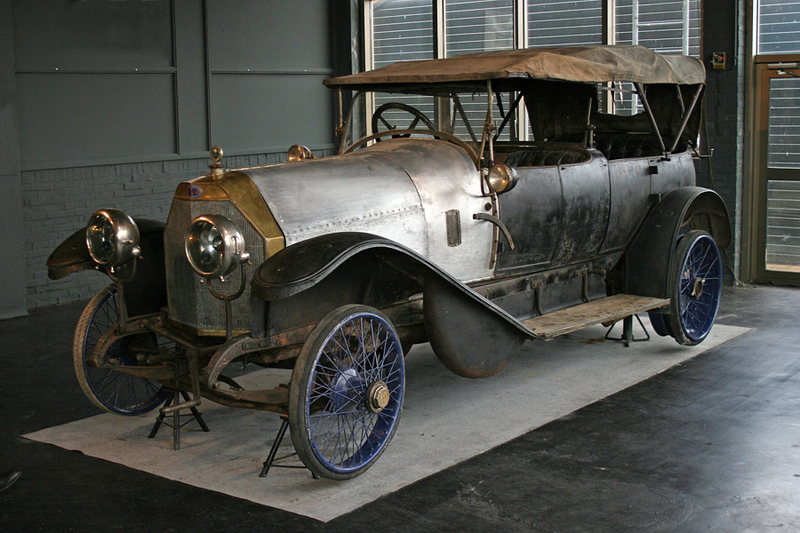 For Wrangel, the FIAT with shaftdrive, dual rear wheels and a fuel tank of180 litersmust have been a strong and reliable ally. The demise of the White Army can certainly not be blaimed to the FIAT. General Baron Pyotr Nikolayevich Wrangel (1878 ‑ 1928) was an officer in the Imperial Russian Army. After the October Revolution he went to theCrimea, and joined the anti‑Bolshevik White Army. In the spring of 1919 he commanded the Caucasian army units and made his mark with the capture of Tsaritsyn (later Stalingrad, nowVolgograd). Wrangel was commander of the White Army in Southern Russia, which later withdrew to theCrimeaand was finally defeated at the end of April 1920. Wrangel emigrated throughTurkeyandTunisiatoYugoslaviawhere he remained the leader of the White Russians in exile and continued the fight against the Bolsheviks. He died in1928 inBrussels(Belgium) ‑ probably poisoned ‑ and is interred in the Holy Trinity Russian Orthodox Church inBelgrade(Serbia). Historical research should show whether the FIAT was a gift of King Alexander I of Yougoslavia to Wrangel. Both studied at the same time at the Russian military academy inSt.Petersburg. The 50/60 HP Tipo 5 was FIAT’s flagship model. Tipo 5 (shaft drive) and Tipo 6 (chain drive) were made from 1911 to 1916. Both cars competed with the best of arch‑rival Mercedes. 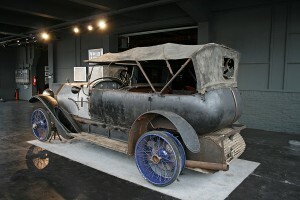 The total production (1911‑1916) amounted to 457 cars of Tipo 5 and 86 cars of Tipo 6. 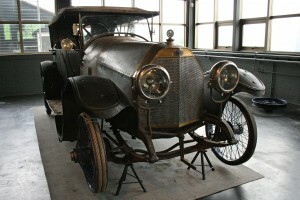 Wrangel’s FIAT was build in 1913 and the production that year was only fourteen cars. Wrangel’s Tipo 5 is provided with a 50/60 HP Tipo 55A engine of 9,025 cc. As a special order the car was provided on the basis of the short Tipo 6‑chassis, but with the driveshaft of Tipo 5. FIAT put the steering column in the most sportiest mode, as was usual for cars that were to receive a sporting body. As an additional feature, the chassis had double tires/wheels at the rear.